ASHLEY SYMEOU - Ceramic artist, painter and jewellery maker. Save Event: ASHLEY SYMEOU - Ceramic artist, painter and jewellery maker. 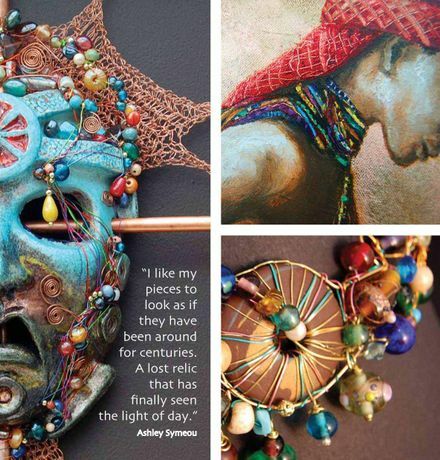 Share ASHLEY SYMEOU - Ceramic artist, painter and jewellery maker.